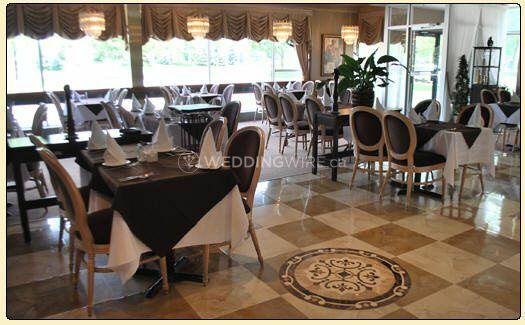 La Scala Ristorante ARE YOU A VENDOR? 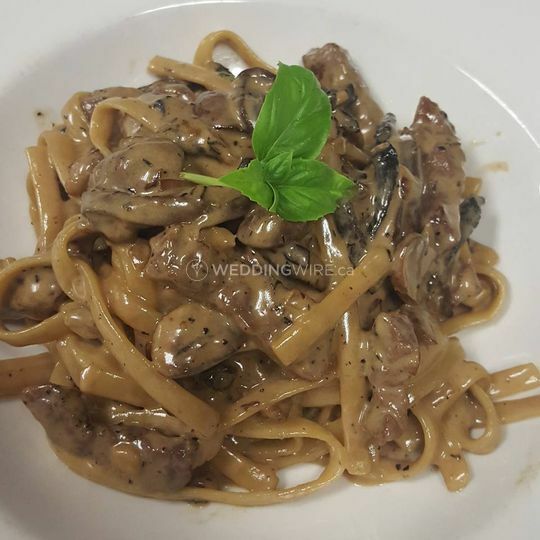 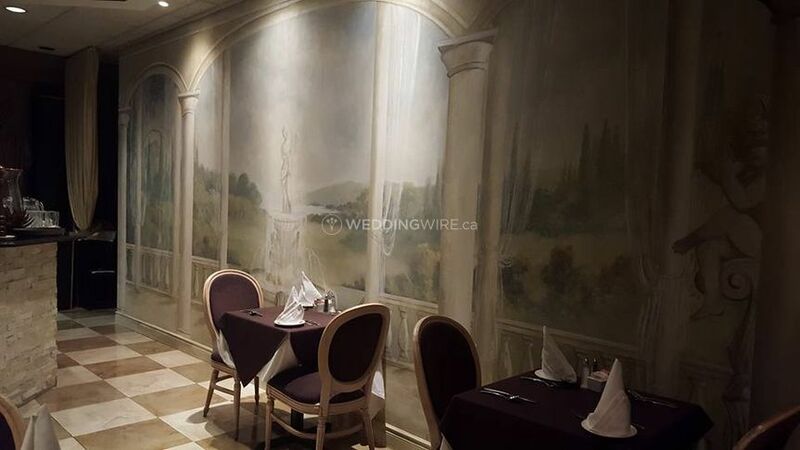 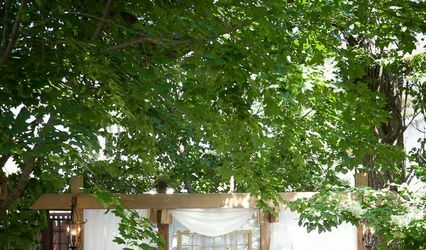 Located in Mississauga, Ontario, La Scala Ristorante is a fantastic restaurant which specializes in hosting weddings and other family functions in its facilities. 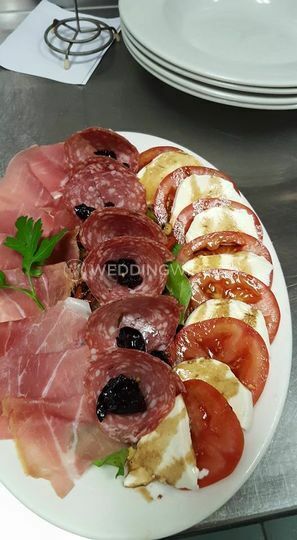 La Scala includes gourmet style Italian cuisine served at your wedding reception. 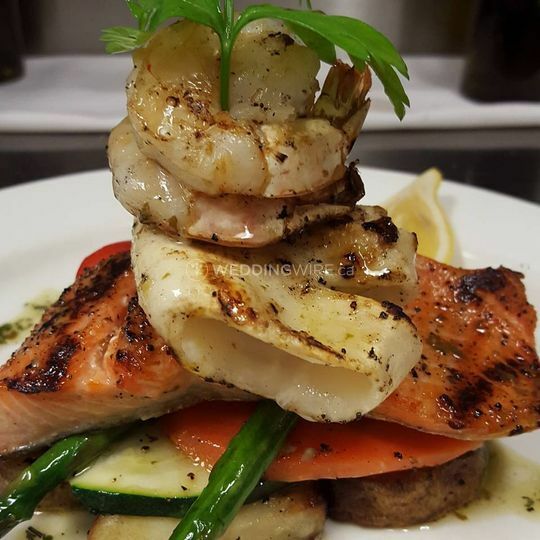 The Chef will gladly create a customized menu that suits your event's needs and requirements. 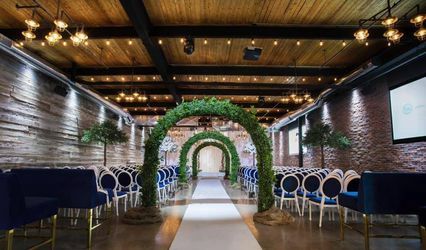 The facilities found at La Scala Ristorante include an elegant dining room space that provides tranquility and sophistication for your wedding reception. 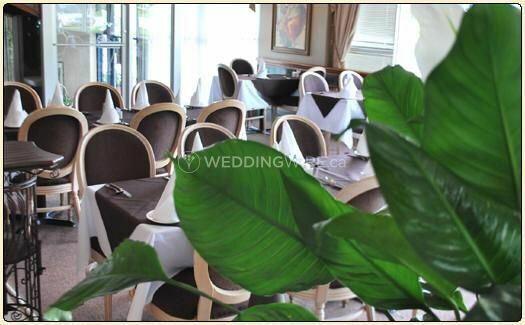 These facilities have a maximum capacity for up to 100 seated guests. 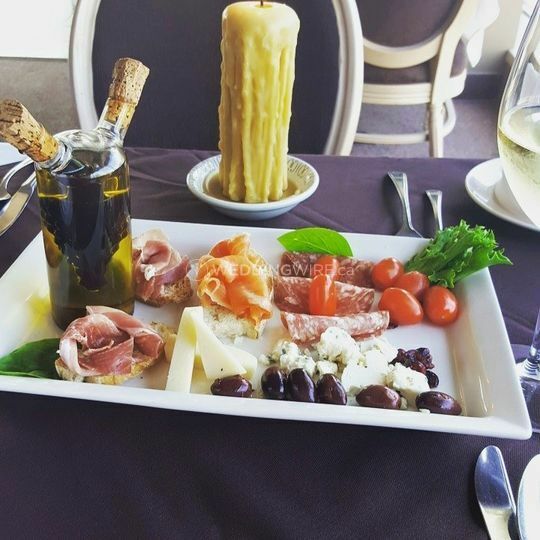 If you are looking for a memorable event that includes a delightful culinary journey, a restaurant venue such as La Scala Ristorante will make it possible. 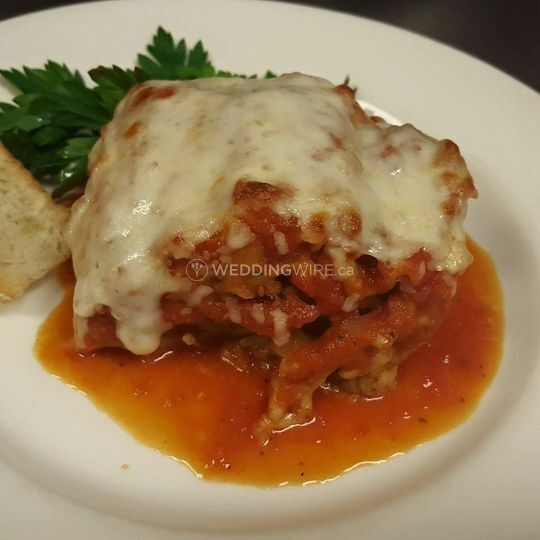 The cuisine options offered include a full 3-course meal which includes pasta, veal, chicken, salads and more.